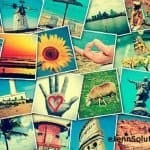 Home » Facebook Addresses Fake News with Photo Change! Facebook addresses fake news (and really click bait issues too) with their new photo, headline and description change coming up on July 17th! You’ll no longer be able to customize your posts and others won’t as well. 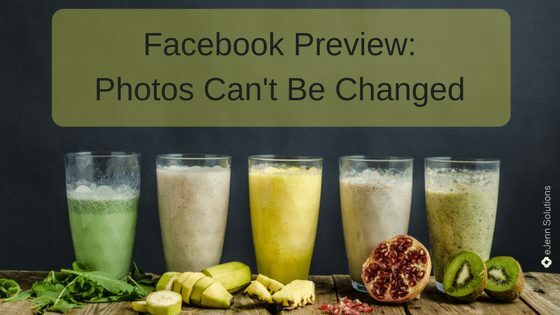 If you haven’t already heard or made your web developer aware, Facebook is making some changes to the ability to change out the photo in your posts. This is in an effort to “eliminate a channel that has been abused to post false news.” (you can read their full blog post by clicking that link) Below is what you need to know. This change will only affect personal profiles and groups right now. 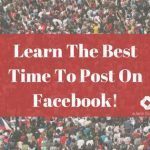 It will not happen on Facebook Business pages YET! … but change is coming my friends. So get your sites fixed and updated! Why is this important? When you spend time and money creating content for your site – you want people to easily share that content to their social sites. They will share your content if they like your content, it includes some great visual appeal and … if you make it easy for them to share. If photos from your blogs or other areas of your site do not populate in a preview well or easily … they will likely not share that article or content. Not really a good image to go with that post is it – unless you have been working with Open Graph (most small businesses do not). Looking at the above post where I changed the image – you can see how images can be used to create a misleading idea or something that was not originally intended. Here’s the information link to send to your developer or website peeps: Facebook Photo Preview Code. 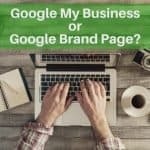 If you don’t have a Website person to help you with this change – contact us for a list of businesses we refer to our clients! As always … make things easy and interesting for people so they want to share your content! … easily of course! Content on my friends!